Participate in our Q&A forum and win a Ozark Trail 3 Person Dome Tent! Check out our Q&A forum and get a chance to win Coleman Sundome Tent! 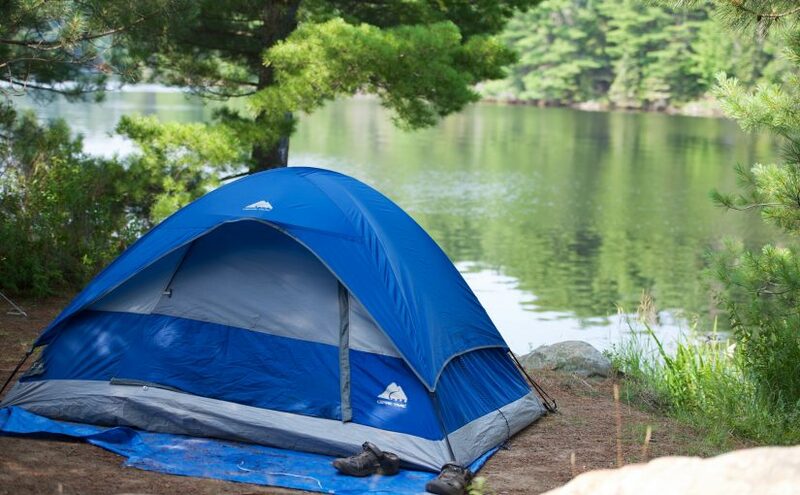 We are everything about Ontario Parks, Camping and Outdoors. We publish blogs, camping articles, gear reviews and more. Learn more about us here. Subscribe to Parksblogger email newsletter. You can unsubscribe anytime you want.